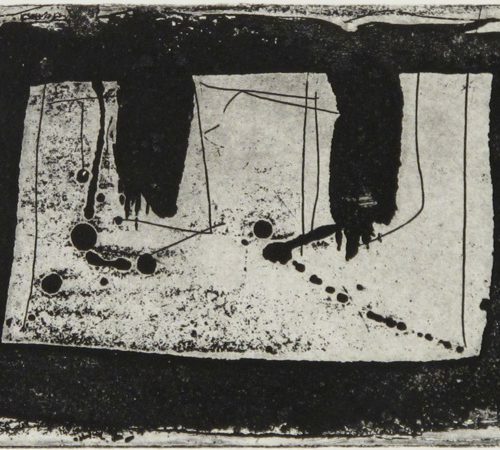 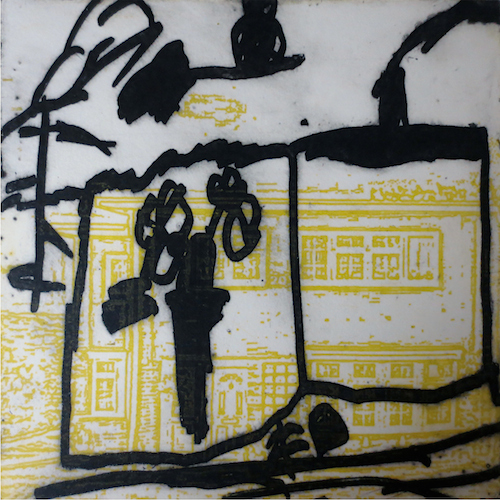 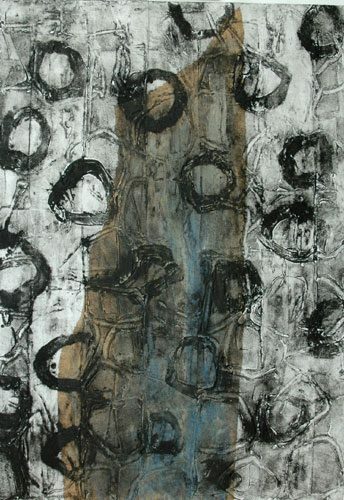 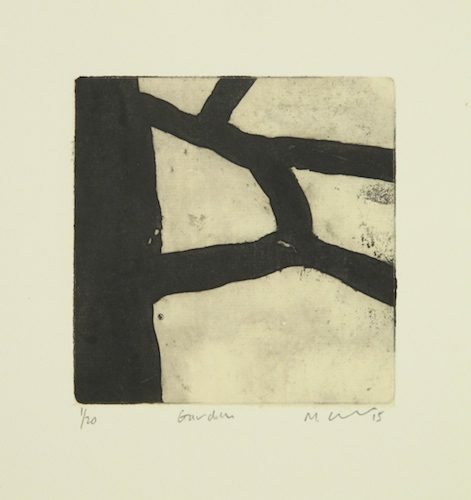 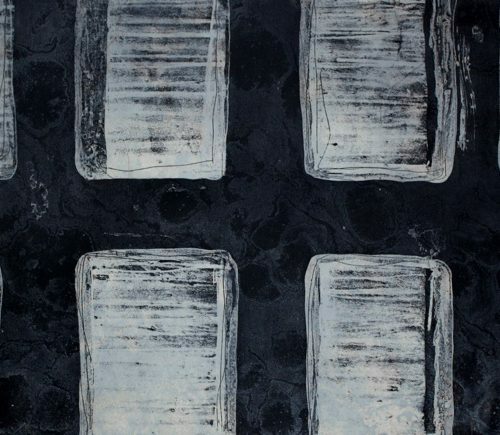 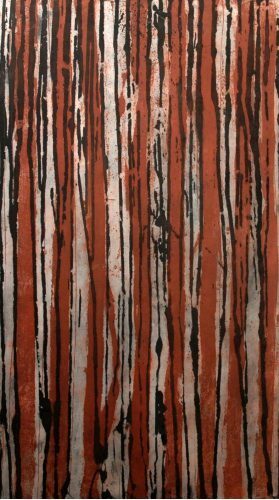 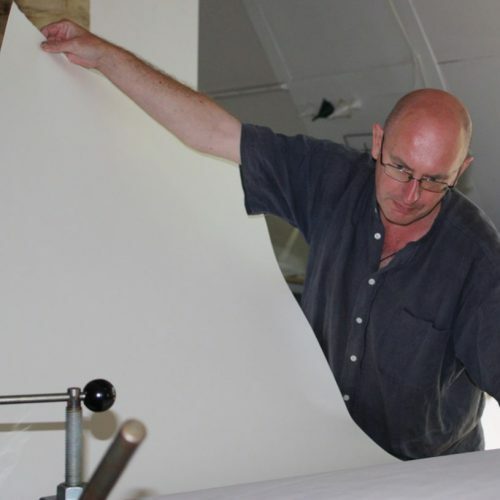 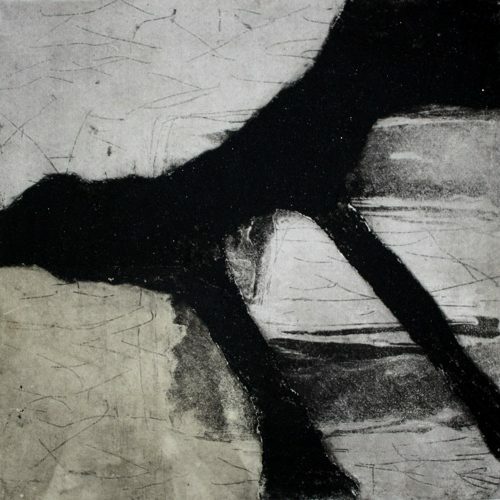 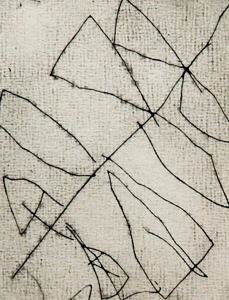 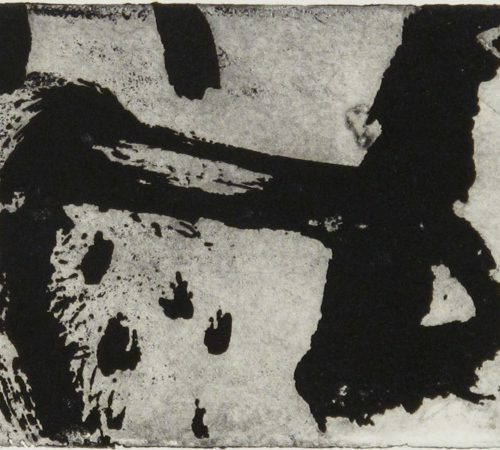 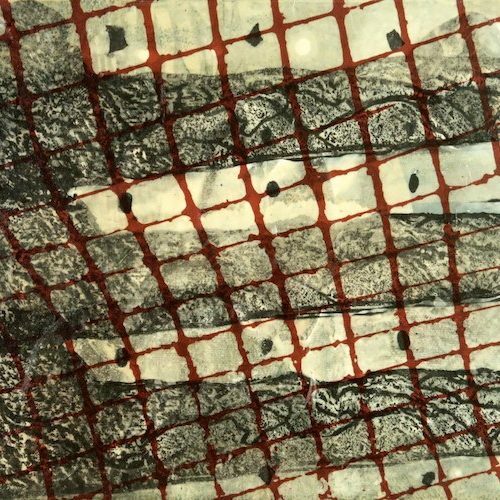 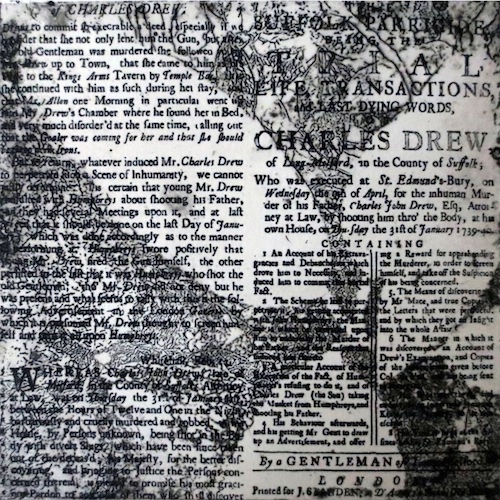 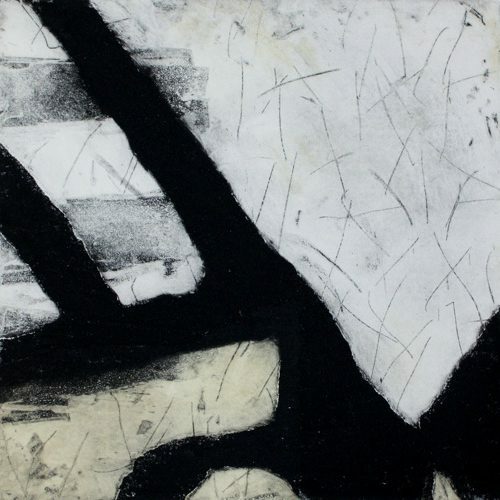 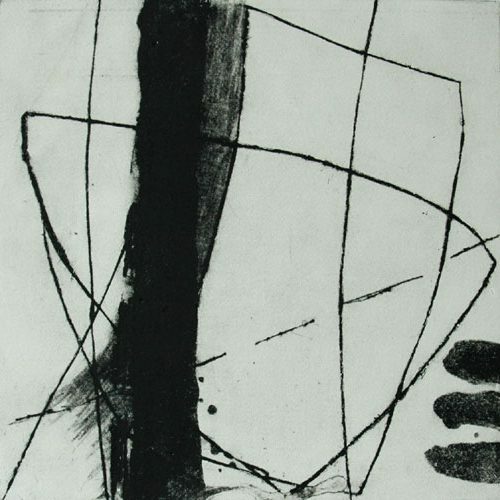 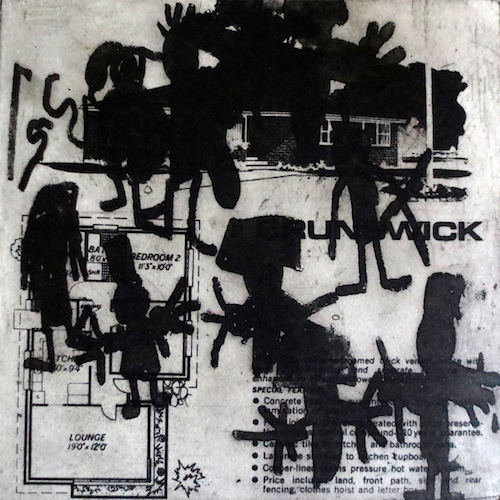 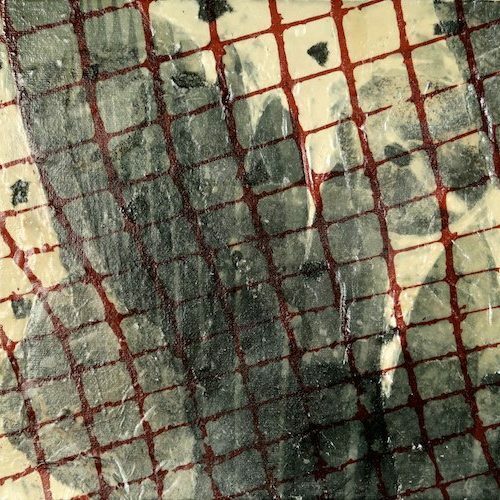 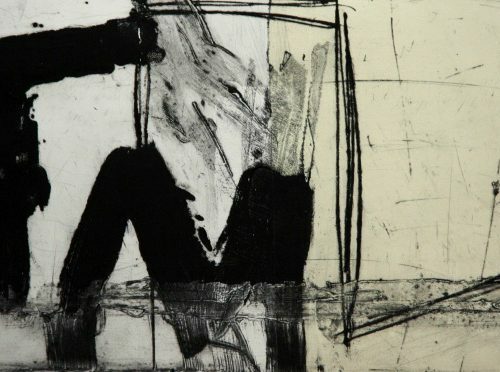 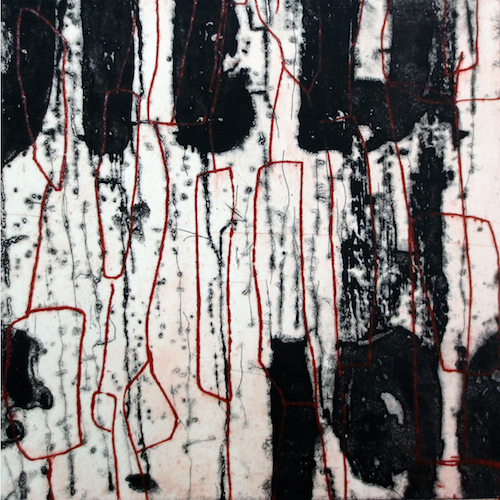 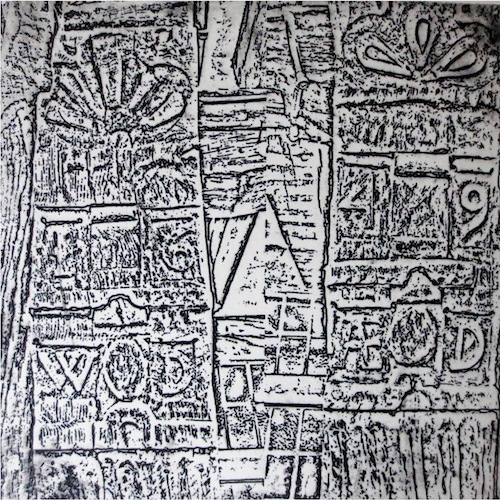 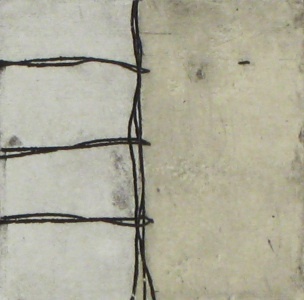 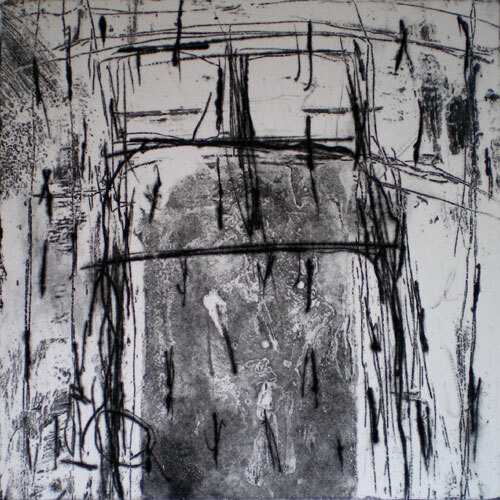 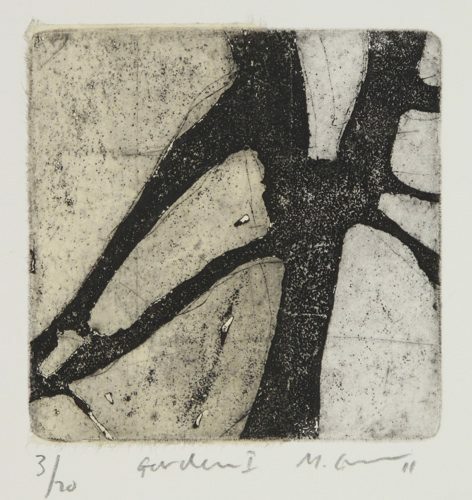 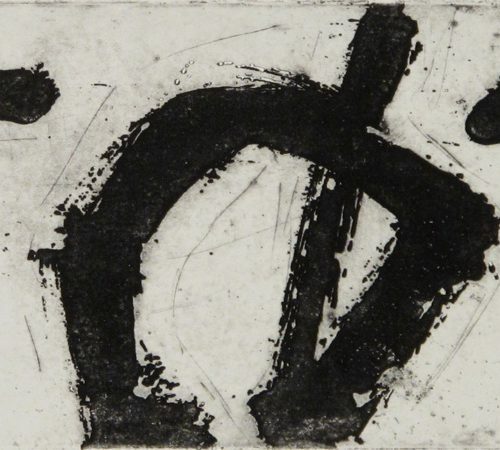 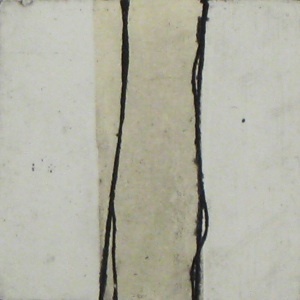 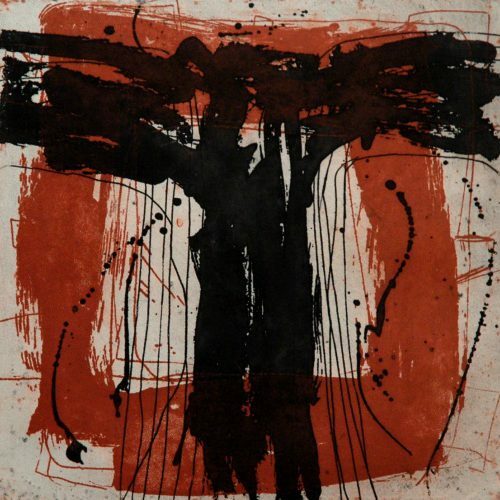 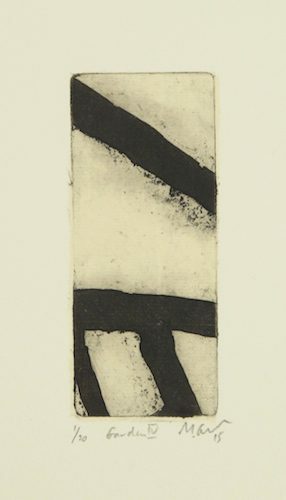 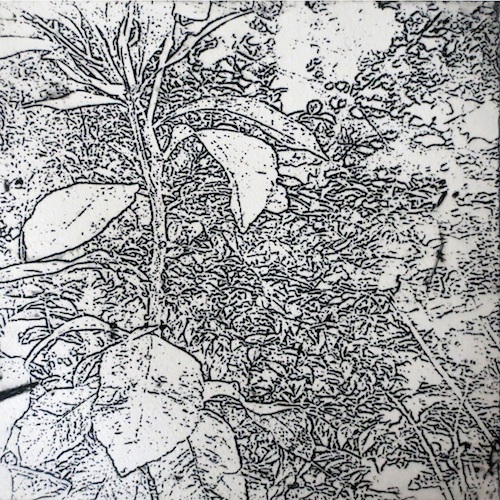 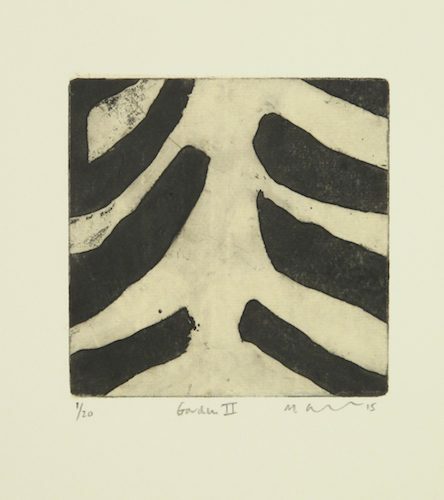 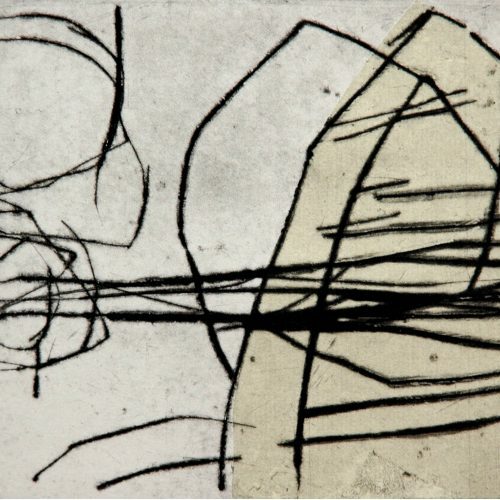 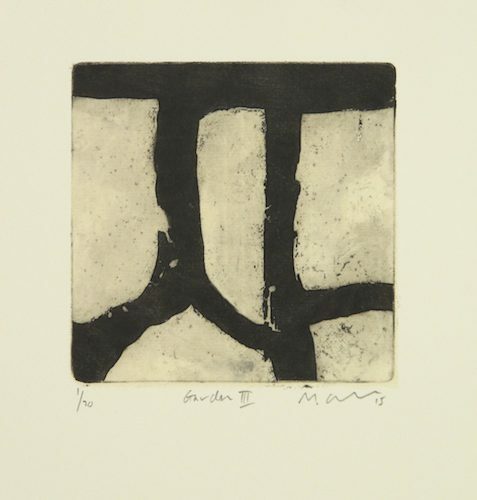 A proponent of non-toxic printmaking methods, Mark Graver is a practicing artist and lecturer at NorthTec in Kerikeri. 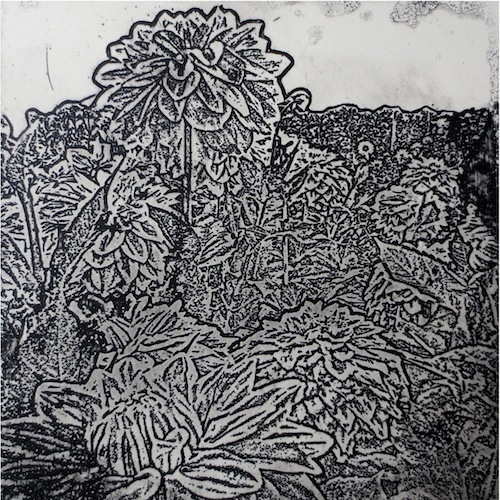 He also runs Wharepuke Print Studio, which is located amongst sub-tropical gardens and is home to a non- toxic focused printmaking studio offering specialised courses. 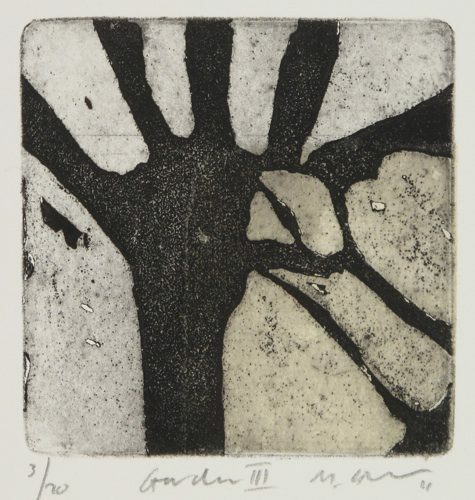 In 2010 Graver won the First Prize in the 9th Lessedra World Art Print Annual 2010, selected from 572 artists representing 66 countries. 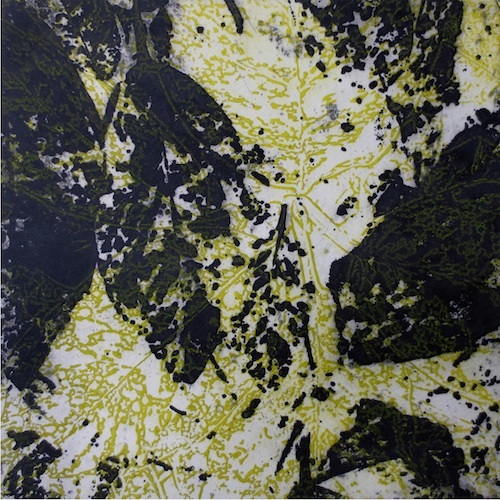 Inspired by Monet’s waterlillies, Nymphéas II has been selected for the 14th International Print biennale in Taiwan (2010) and has been acquired by the National Museum of Fine Arts, Taiwan.